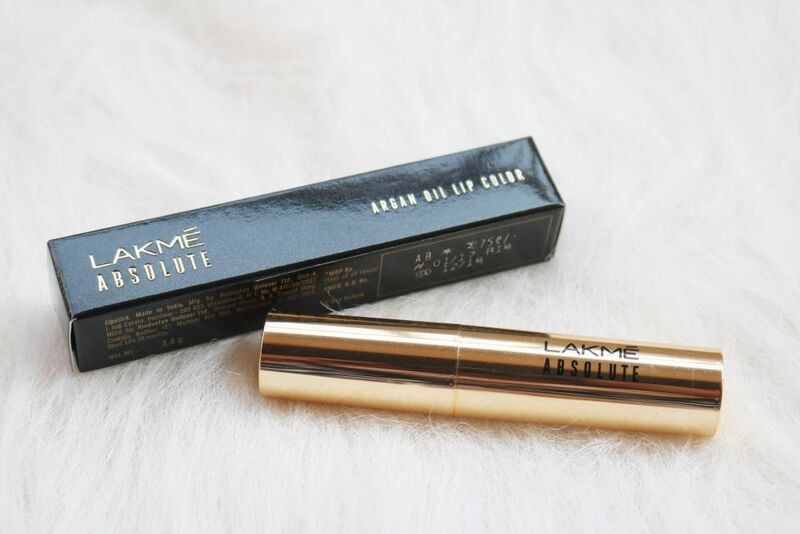 If you have read this post, you will know what I think of the new Lakme Absolute Argan Oil Lip Color range. 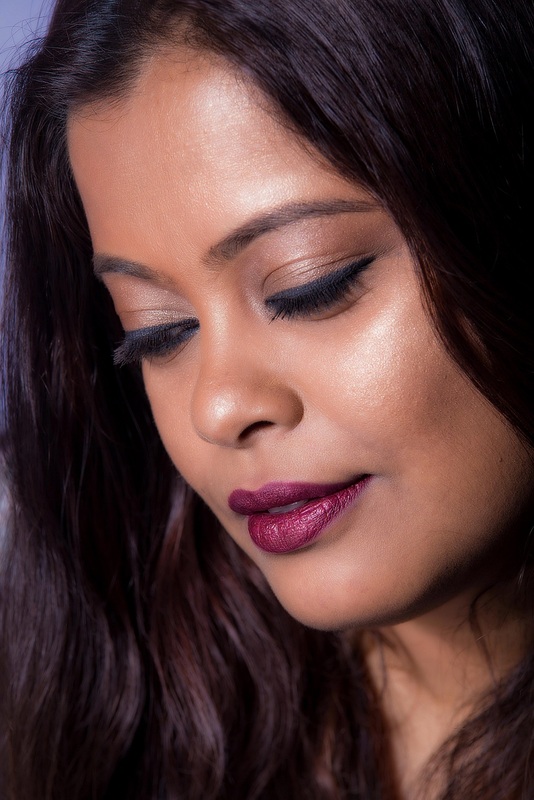 Lakme has been killing it with their new makeup launches and this one is no different. I absolutely love the luxe packaging, the pigmentation, the texture and the finish. I’ve been wearing only matte lip colors for the last year and quite enjoying these lipsticks with a creamy texture and slightly glossy finish. 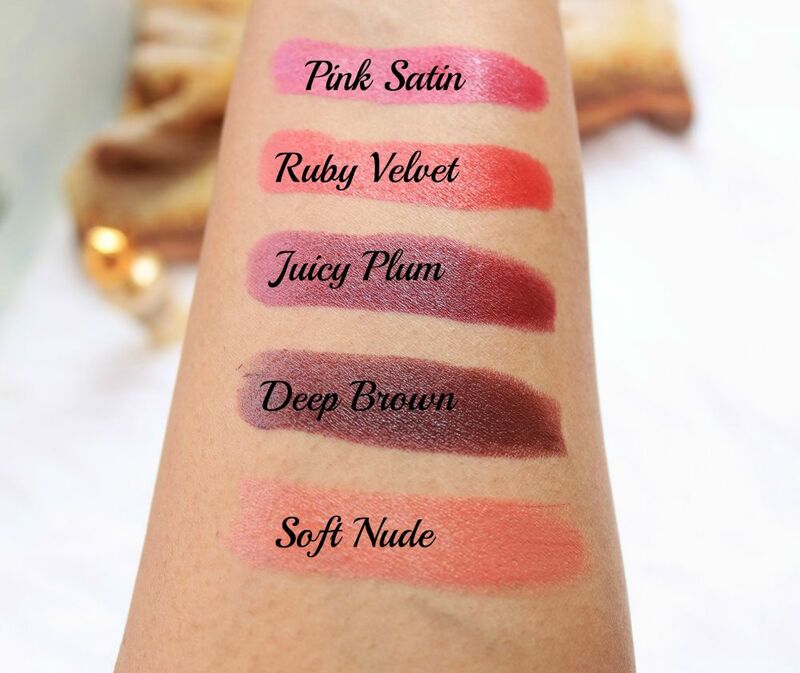 Have you tried any lipstick from this range? Which one is your favorite shade? Do share in the comments below. I will be very honest. As much as I love fashion and the glitz and glamour of Lakme Fashion Week, I am actually more interested in something else. And it obviously has to do with makeup. I eagerly wait to see what new collection Lakme comes out with during this time. Last year, it was a collaboration with Sabyasachi for the Illuminate Range and this year, the focus is on Liquid Gold or argan oil. 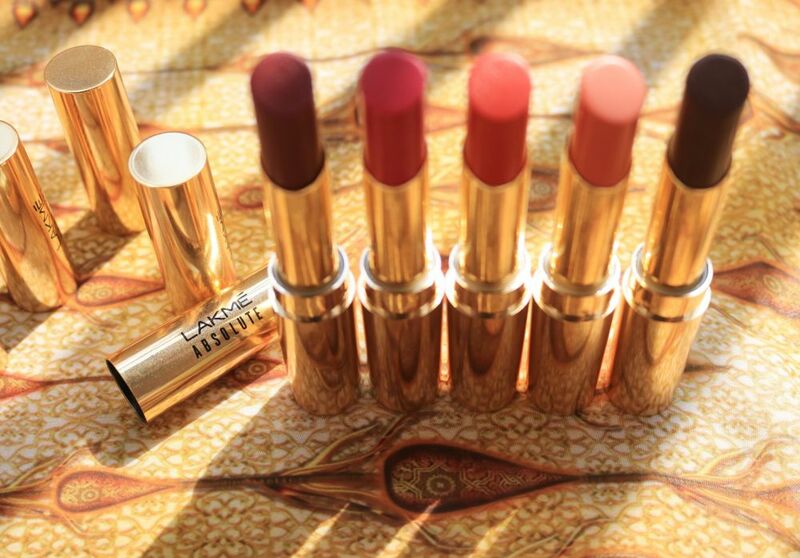 The new Lakme Absolute Argan Oil Lip Color range is now out and available in 15 vibrant shades. The collection is available on Nykaa and priced at Rs 750 each. I have the shade Pink Satin. The power of traditional argan oil, now in your favourite lipstick. 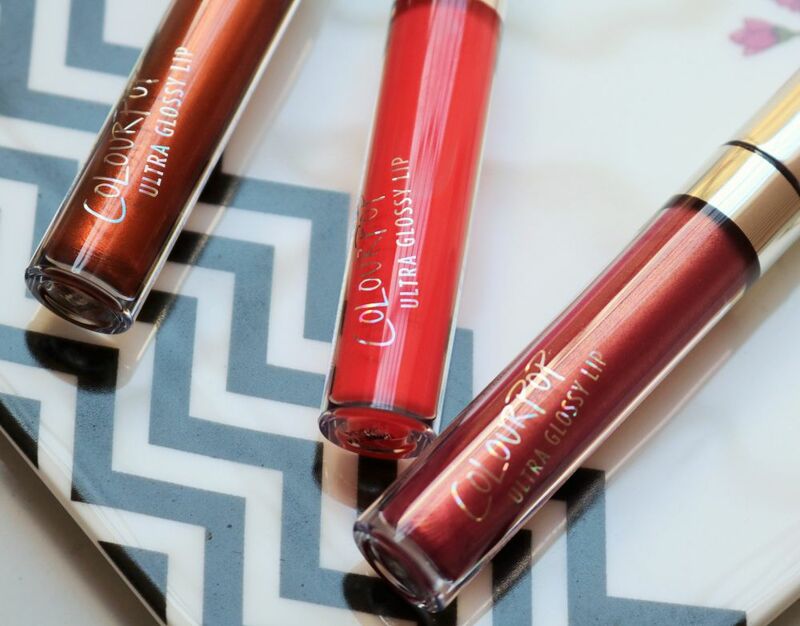 Say hello to argan oil infused lip colors, the all new invention by Lakmé. 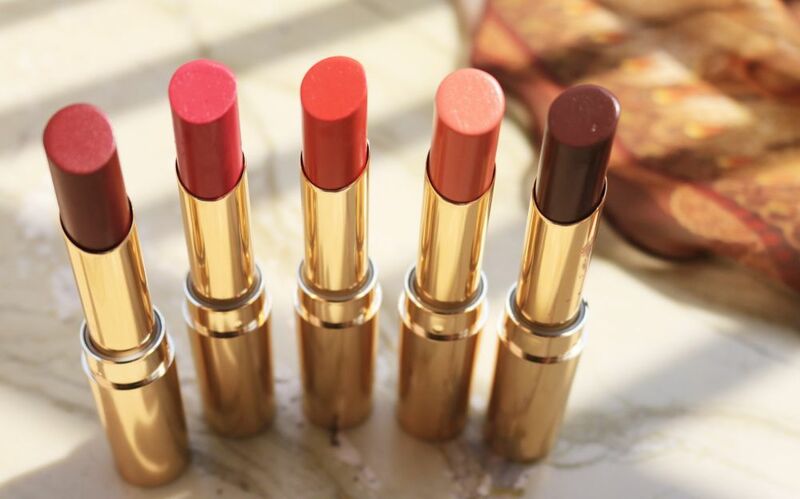 These lipsticks nourish your lips while delivering intense color. The best of both worlds is now a reality with its nourishing power as well as rich pigments. 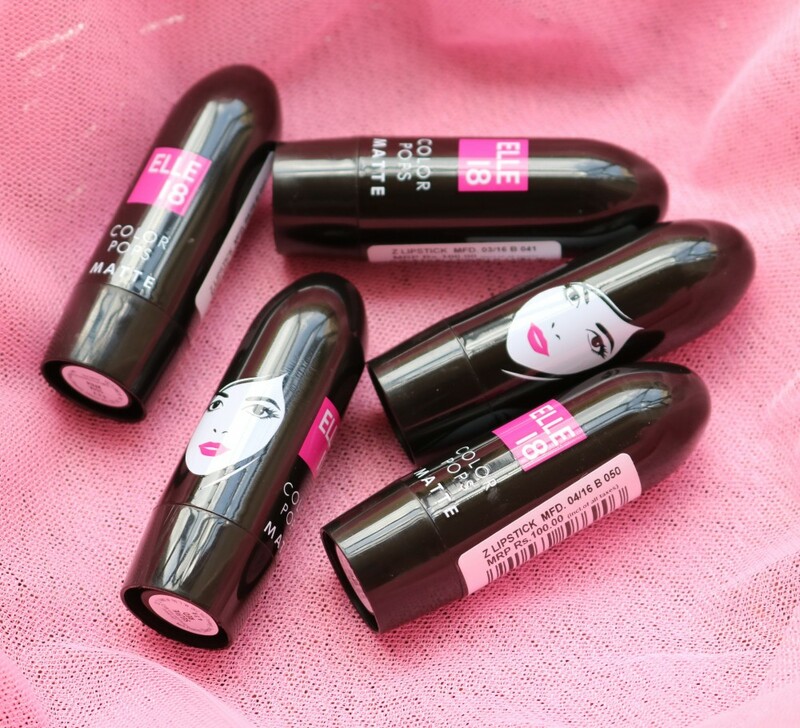 It has a beautiful creamy texture that gives your lips a smooth and silky finish. Available in 15 vibrant shades that complement all Indian skin tones, Lakmé Absolute Argan Oil Lip Color is where the power of argan oil comes to life! Argan oil as a base makes for a wonderful lip treatment – almost like a replacement for chap sticks/lip balms. They can heal cracked lips and also keep them soft, smooth and conditioned. The use of this argan oil based lipstick during the cold seasons is perfect to prevent rough and dry lips. The 80’s frost and metallic lipstick finishes have made a rather surprising comeback in the recent months and I have jumped on the bandwagon too. My metallic lipstick obsession started off with the Milani Amore Mattalics Lip Cremes and I got two of those. 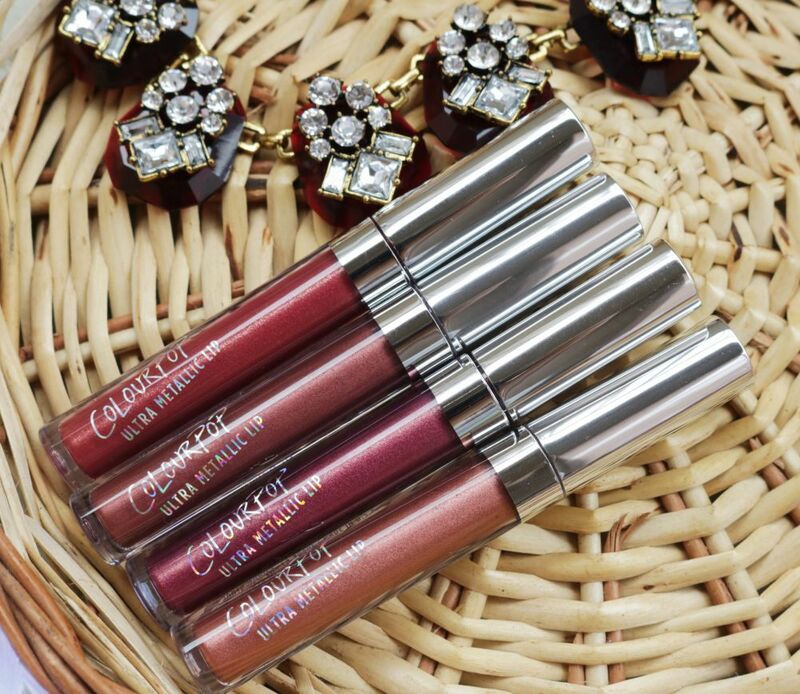 When I heard that ColourPop is also coming out with Ultra Metallic Liquid Lipsticks, I had to get all four shades. Since I got them just two days back, I’m not writing a full review but sharing my initial thoughts. I got them from the IG store @shopyouraddiction for Rs 720 each.